survival index was approximately 263 %, relative to the untreated control." killing and/or irreversibly damaging healthy cells and tissue, as well. inhibiting (read: poisoning) RNA replication enzymes and RNA synthesis. 7.8 grams for a 150 lb adult human. means it is 3 orders of magnitude safer! hopes of recovery on, as well as exchanging billions of dollars for? fact the non-selective nature of the chemotoxic agent is what ultimately lead to their death. (i.e. non-profitable) cancer therapies, even if they work, are safe and extremely affordable. description of an "applied pharmacologist/toxicologist" - nothing more, nothing less. 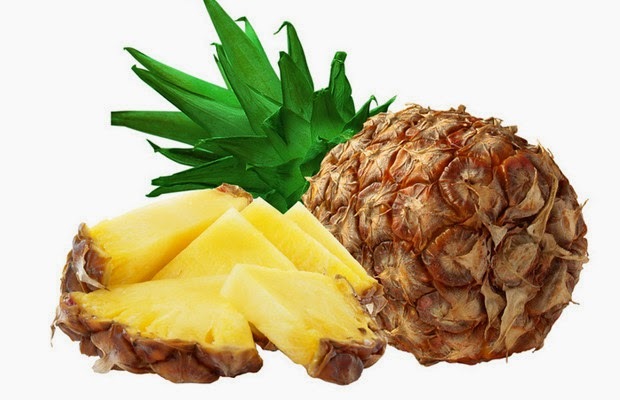 To view additional research on the potential therapeutic properties of bromelain in over 30 health conditions, visit the open source, natural medical resource page on bromelain.